Imprint Area: 705-6035: .4" x 37" 705-6034: .4" x 61" Product/Imprint Colors: See Color Chart in product images. Set-up: $45(G). Virtual Proof: Free upon request with order. Will affect production time. Pre-Production Proof: $45(G). Will affect production time. Spec Sample: $45(G), plus all set-up charges. Production Time: 8 days after proof approval. Packaging: Bulk. F.O.B. : Wisconsin (53037) Overruns/Underruns: +/- 5% is normal and will be billed accordingly. An important part of pet care and ownership is exercise. Take a "step" in the right direction with this imported walking leash! Constructed out of coarse weave webbing material, it features heavy duty clips and assembly. 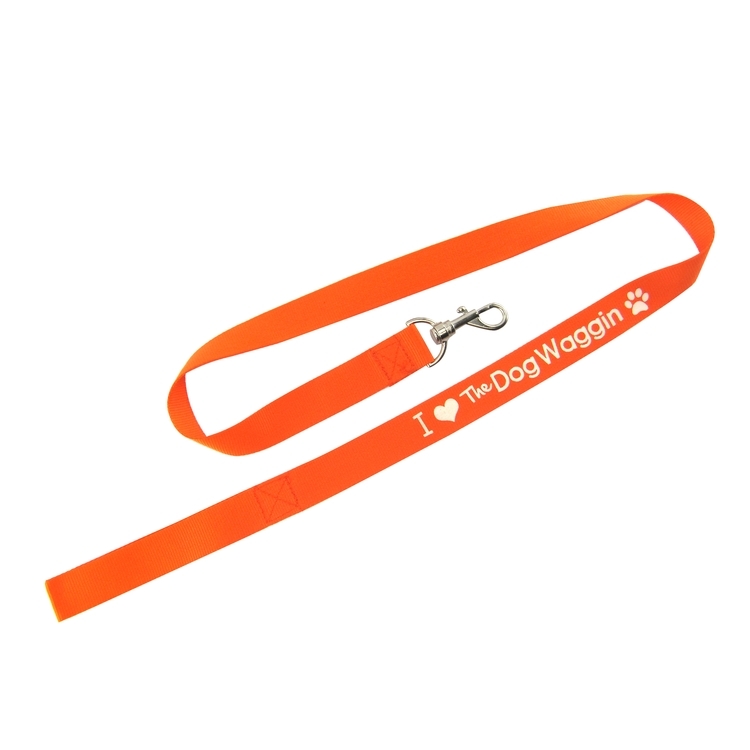 Designed to be durable, it makes a great gift or giveaway for pet stores, shelters, and veterinary clinics. 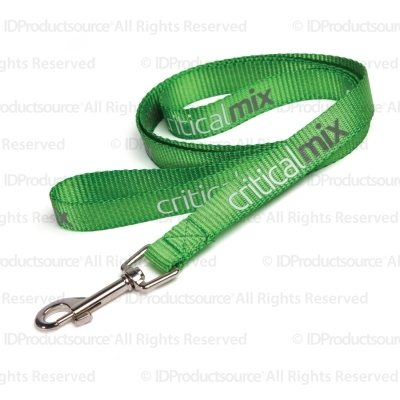 Customize this leash by having your company name and logo woven directly into the fabric. An important part of pet care and ownership is exercise. 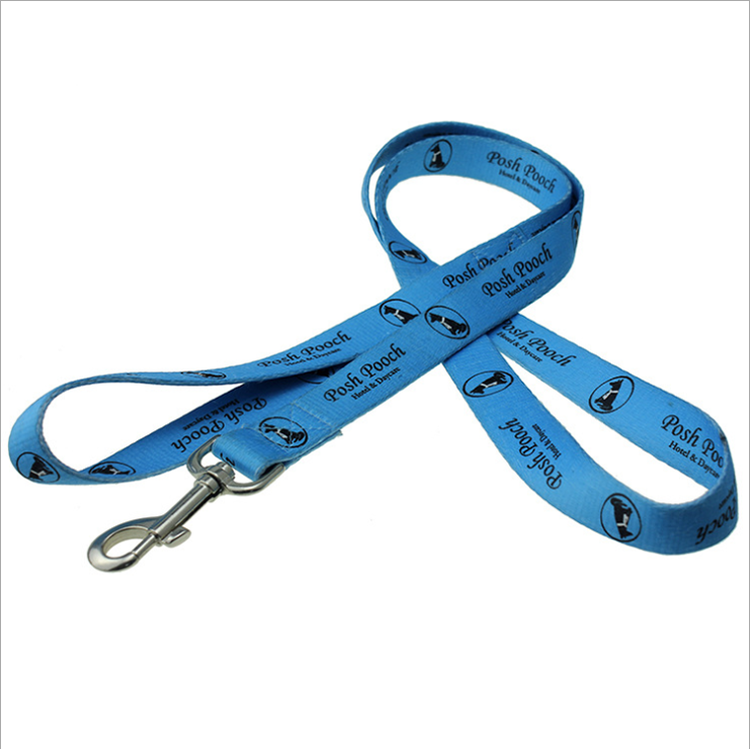 Take a "step" in the right direction with this ocean imported walking leash! Constructed out of coarse weave webbing material, it features heavy duty clips and assembly. 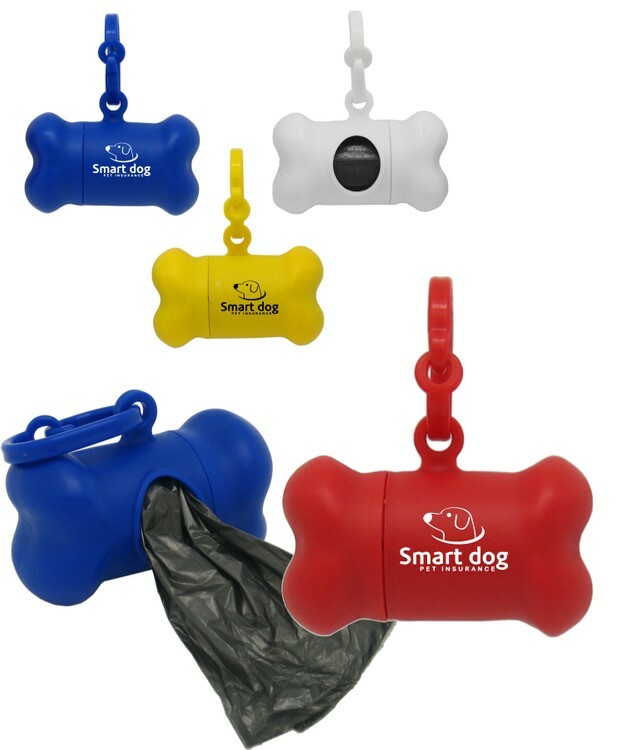 Designed to be durable, it makes a great gift or giveaway for pet stores, shelters, and veterinary clinics. 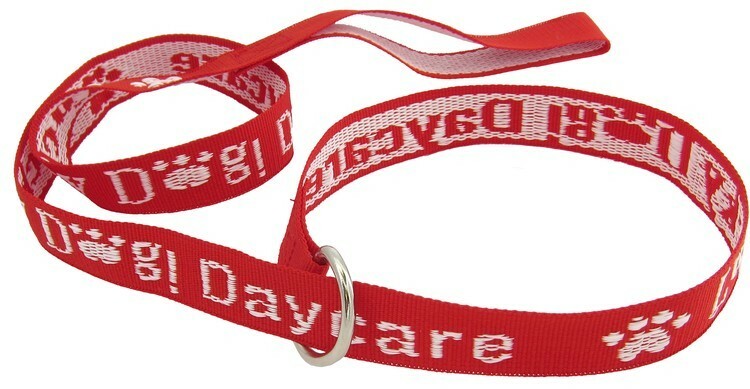 Customize this leash by having your company name and logo woven directly into the fabric. 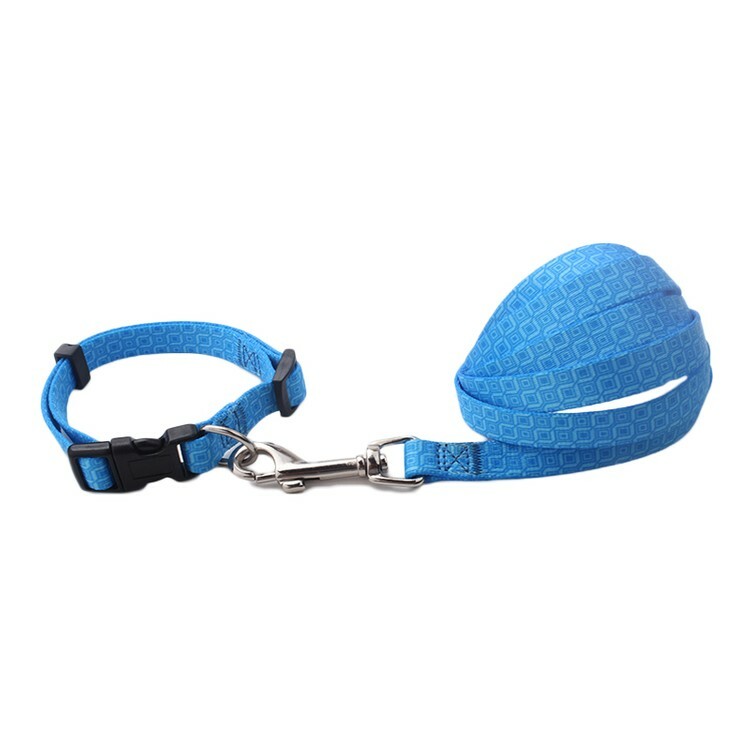 1/2" Smooth Nylon Pet Collar with length adusting slider, metal D ring, and plastic buckle. SnugZ USA is a QCA accredited company. 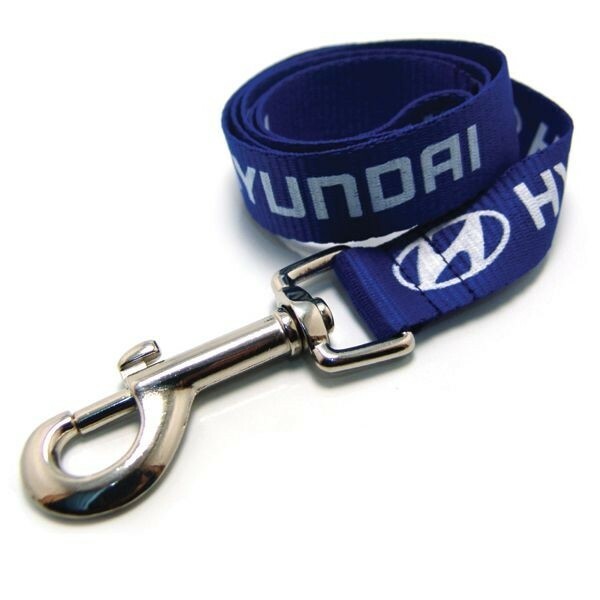 Leashes have heavy duty snap hardware. Price includes a 1-color imprint on 1-color webbing. Sizes: 705-6021 - 3/4" x 4 ft. 705-6020 - 3/4" x 6 ft.
Product/Imprint Colors: See Color Chart in product images. Set-up: No charge for straight-line copy. Logo, special type or specific layout requests $45(G). Virtual Proof: Free upon request with order. Will affect production time. Pre-Production Proof: $45(G). Will affect production time. Spec Sample: $45(G), plus all set-up charges. Production Time: 6 days after proof approval. Packaging: Bulk. F.O.B. : Wisconsin (53037) Overruns/Underruns: +/- 5% is normal and will be billed accordingly. Made of quality ABS casing, nylon ribbon and hardware clip, fits the small and medium dogs up to 33 lbs. The ribbon leash can expands up to 16.5 Ft, one button operation, easy to use, give your dog more freedom. Ergonomiclly designed big handle, allows your to enjoy walking your dog. The price is base on 1 color, 2 sides same logos. Made of quality ABS casing, nylon ribbon and hardware clip, fits the small and medium dogs up to 22 lbs. The ribbon leash can expands up to 11.5 Ft, give your dog maximum freedom. Ergonomic designed handle, allows your to enjoy walking your dog. The price is base on 1 color, 2 sides same logos. 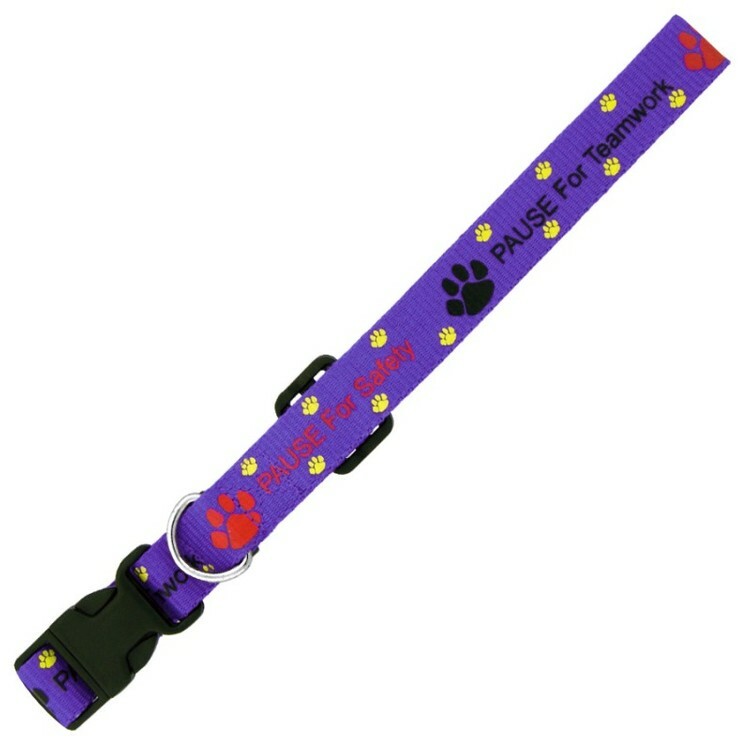 Show off your organizations colors, while out walking your pet, with this popular dye-sub pet collar! Our dye-sublimation printing prints even the most intricate image in crisp detail and excellent color gradations! All pet collars come with a buckle, D-Ring, tri-glide & loop, and box & cross stitching. 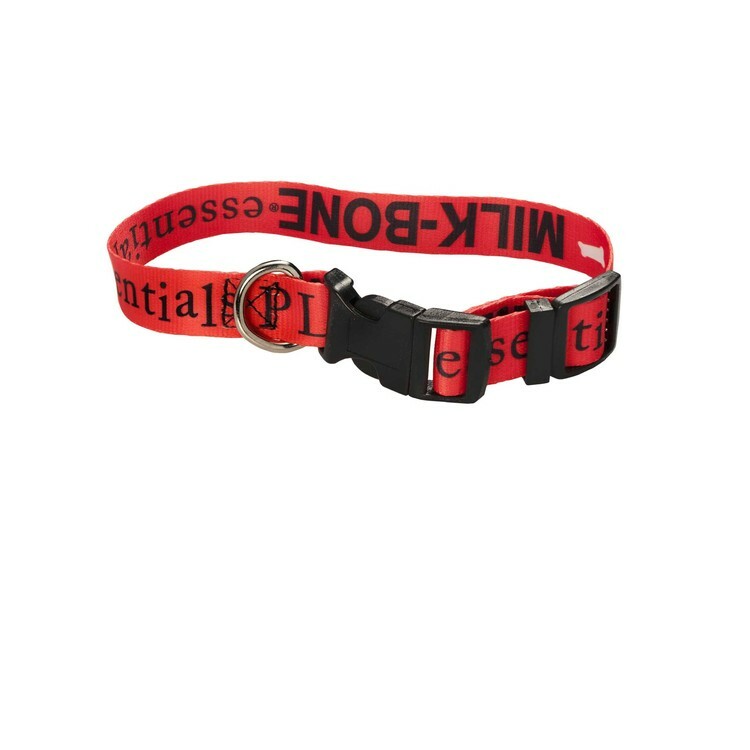 Your pets will walk in style with our dye sublimation pet collar. 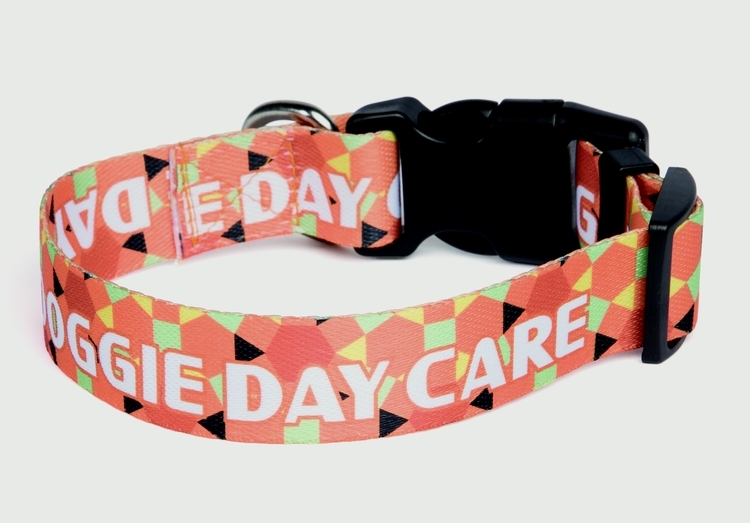 • A polyester screen printed leash. 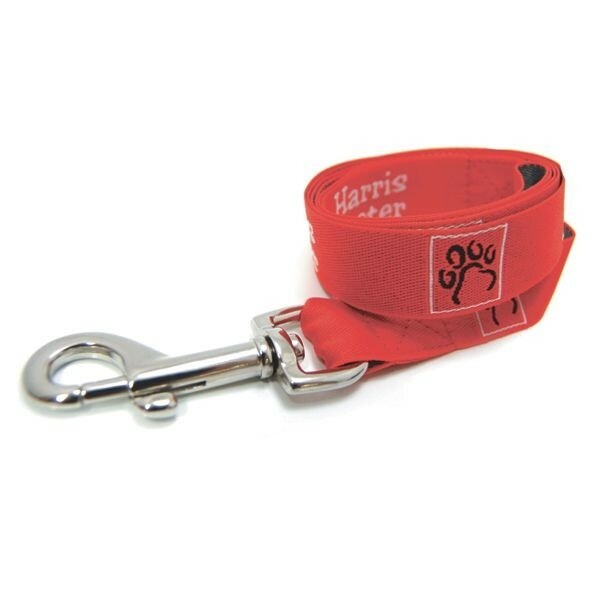 • Ideal for small to medium size dog. • Price includes a one color, one side, step and repeat imprint. Leashes have D-ring hardware. Elite woven fabric includes up to 8 colors, sewn to one side of 1-color Classic webbing. Sizes: 705-6097: 1" x 4 ft. 705-6096: 1" x 6 ft.
Imprint Area: 705-6097: .65" x 37" 705-6096: .65" x 61" Product/Imprint Colors: See Color Chart in product images. Set-up: $45(G). Virtual Proof: Free upon request with order. Will affect production time. Pre-Production Proof: $45(G). Will affect production time. Spec Sample: $45(G), plus all set-up charges. Production Time: 8 days after proof approval. Packaging: Bulk. F.O.B. : Wisconsin (53037) Overruns/Underruns: +/- 5% is normal and will be billed accordingly. 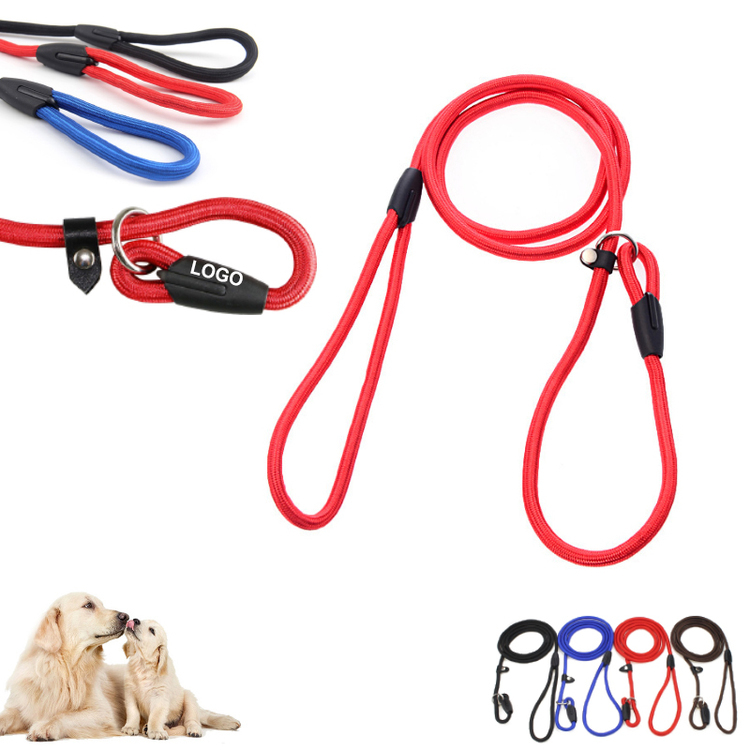 Leashes have D-ring hardware. Price includes a 1-color imprint on 1-color webbing. Sizes: 705-6091: 3/4" x 4 ft. 705-6090: 3/4" x 6 ft. 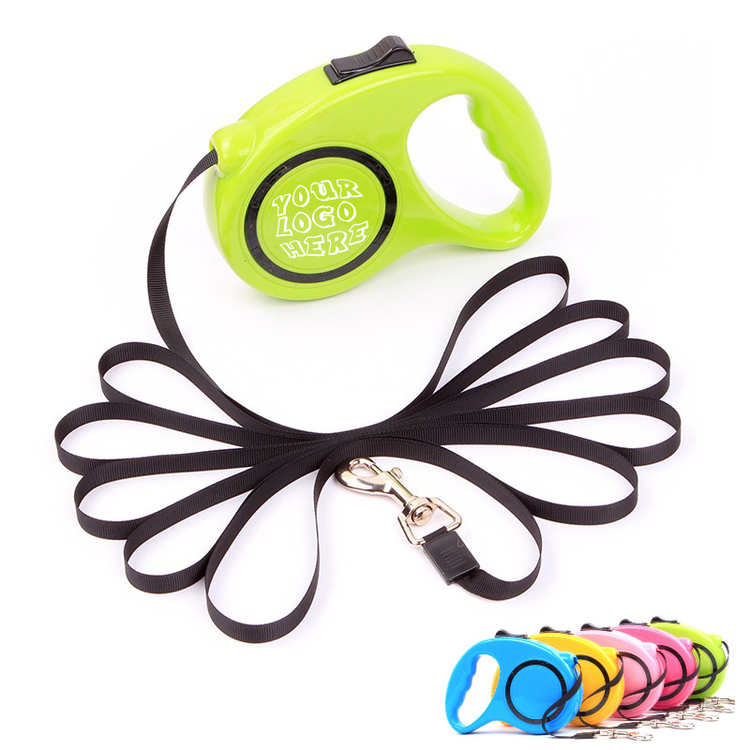 This 3/8 In thick, 4 1/2 Ft long dog leash made of high quality soft nylon rope and features with a leather limiting buckle and quality metal clip, soft and durable, fits for small and medium dogs, can provide good protecting and control when you walk the dog in public places. Your logo/brand is welcome to add. 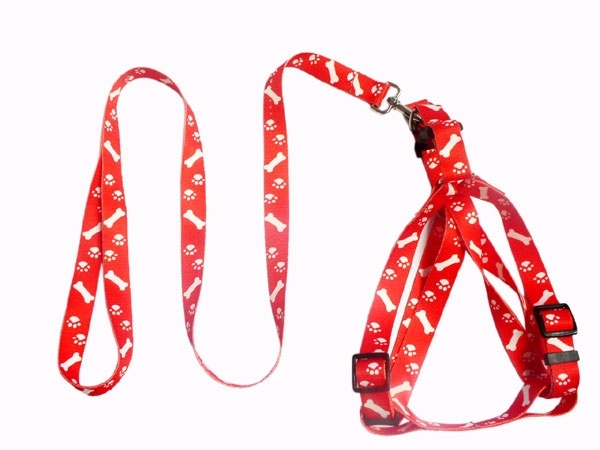 Pet leash is made of polyester with metal hook. It's fully adjustable to fit securely around the dog's chest and shoulders. 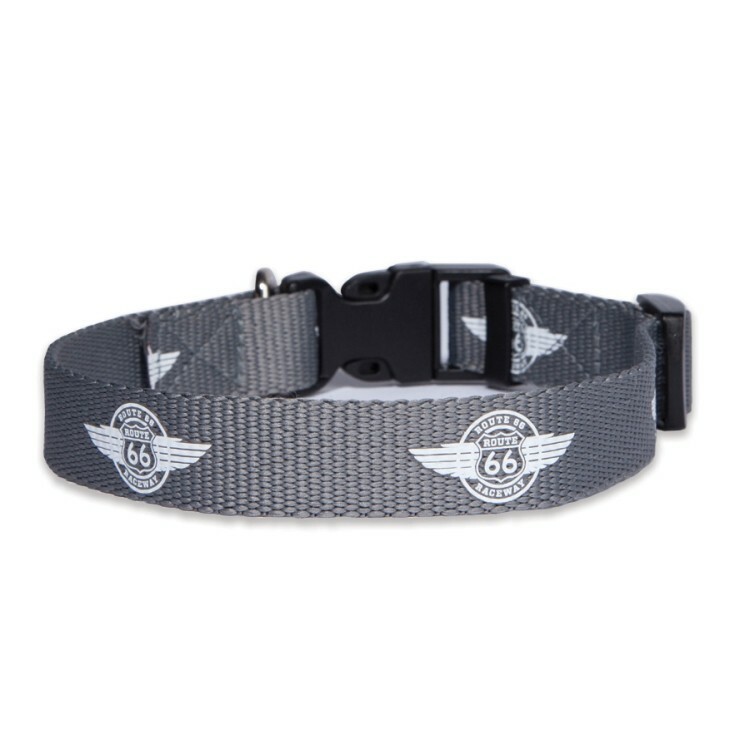 Long belt area for your logo shown on it. 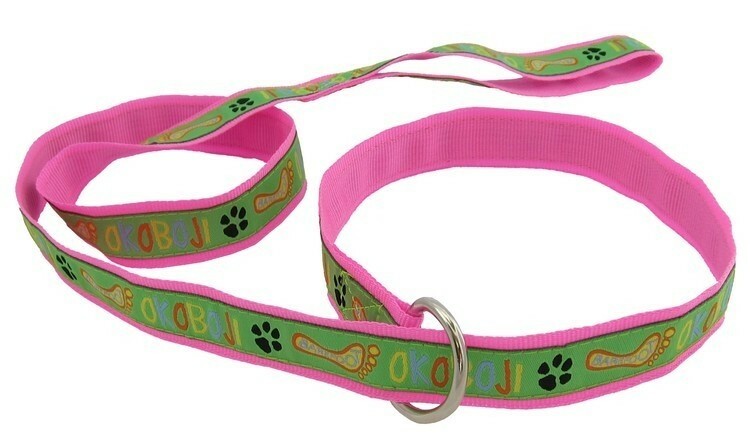 Dress up your pup with this durable polyester dog collar. It's perfect for veterinary offices, kennels, grooming services, humane societies and specialty breed associations. This versatile collar comes in a variety of colors. 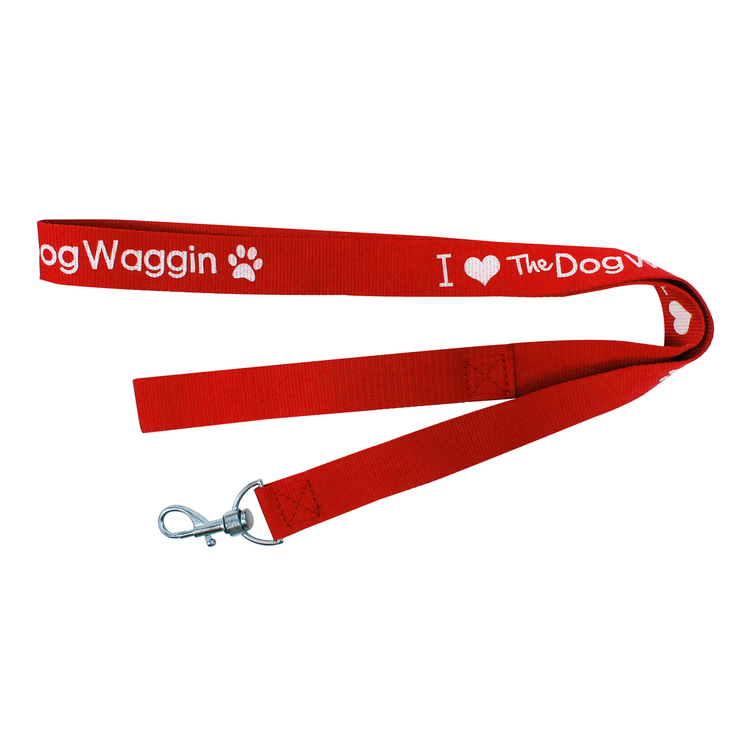 Get your paws on this great promotional product! The set is eco-friendly, 100% safe for dog and the quality is guaranteed. 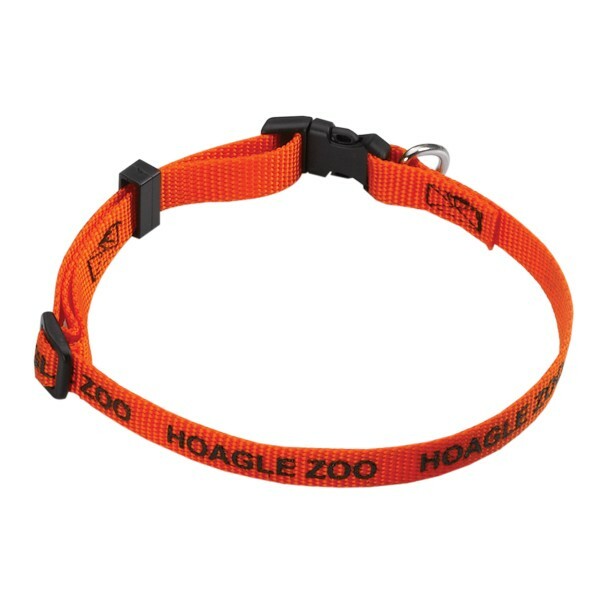 Leash length is 55", collar length is 16 1/2". 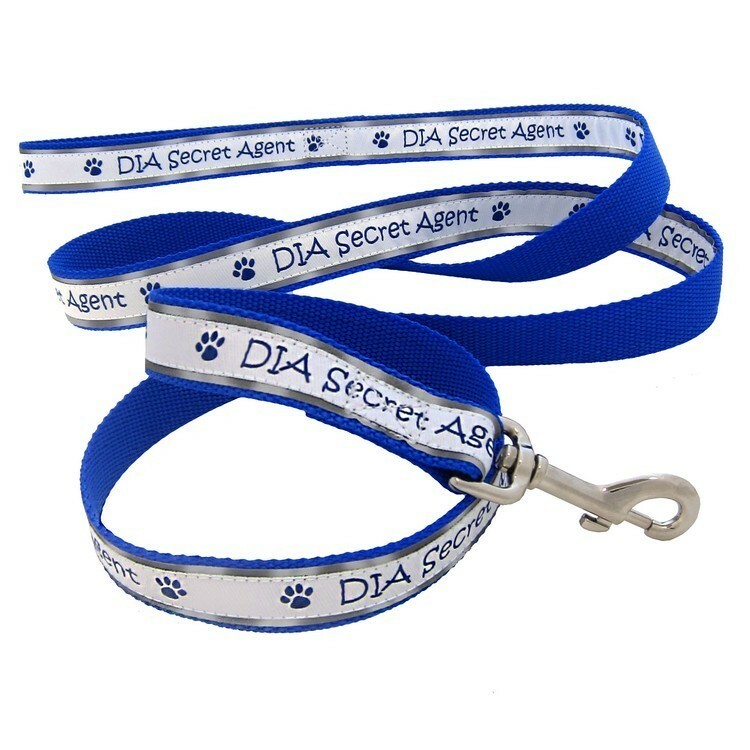 Price include 1 color heat transfer printing on collar & leash. 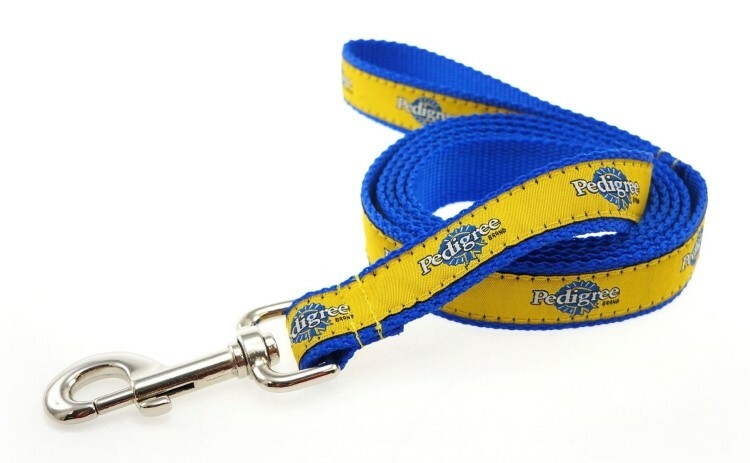 Dress up your pup with this durable polyester dog leash. It's perfect for veterinary offices, kennels, grooming services, humane societies and specialty breed associations. This versatile collar comes in a variety of colors. 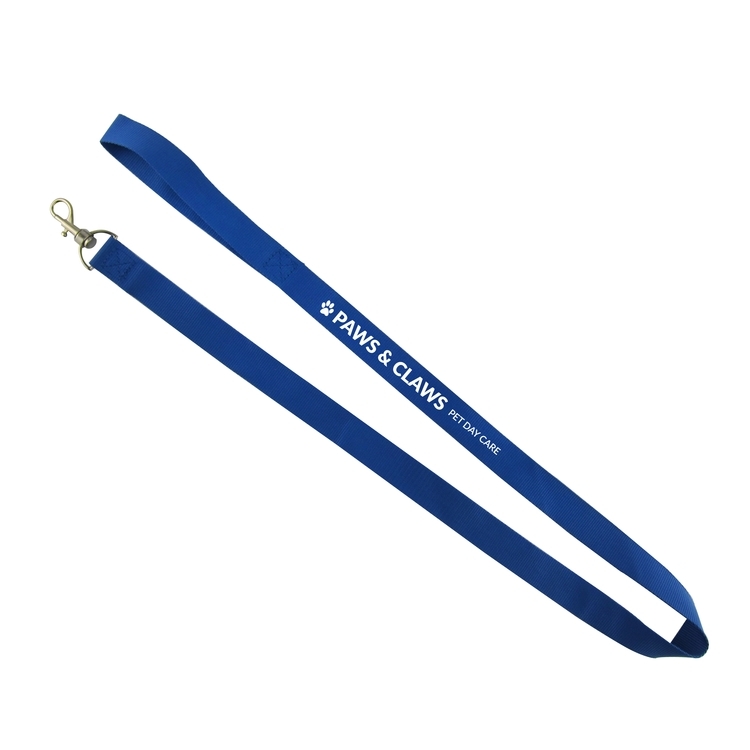 Get your paws on this great promotional product! 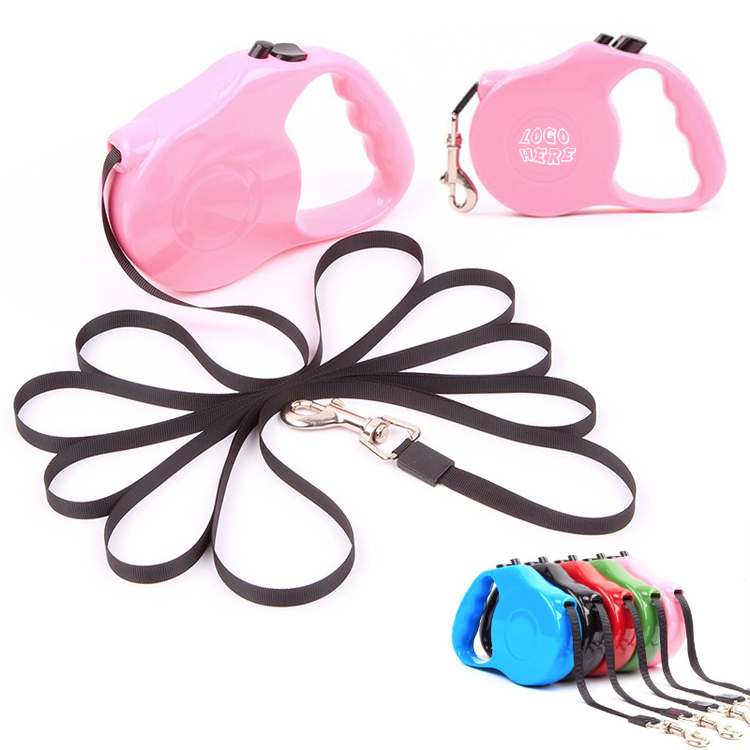 This Pet Collar & Leash Set is made of polyester with metal attachment. Custom size and logo are welcome. Leash includes heavy duty snap hardware. Price includes a 1-color woven imprint on 1-color Classic webbing. Size/Length: 1" W x 72" L. Item/Imprint Colors: See images for colors. PMS® Color Match: Not Available. Set-up: Logo, special font or specific layout requests $45(G). No charge for straight line copy in our house font (block-style font similar to Arial / Helvetica). Layout Proof: Free upon request with order. Will affect production time. Please allow two business days if proof requested. Pre-Production Proof: $45(G) per proof upon request with order (includes overnight shipping). Will affect production time. Spec Sample: Random colors FREE. Specific color combinations $45(G). Please allow 8-10 day production. All design charges apply. Packaging: Bulk. F.O.B. : Wisconsin (53037) Overruns/Underruns: +/- 5% is normal and will be billed accordingly.